A melodrama epic about the great deal of trouble Choi Kang Chi, born as a half-human-half-mythical-creature, who goes through in order to become human and a story of Choi Kang Chi’s journey of struggling in order to live more like a human than anyone else despite not being able to become human. Yoon Seo Hwa (Lee Yeon Hee) and the guardian god of Jiri mountains, Gu Wol Ryung (Choi Jin Hyuk) fell in love but due to the trap of their enemies, the Yoon family status fell into ruins. While Seo Hwa was on the run with her maid (Kim Bo Mi), she received news that Wol Ryung had disappeared after a mishap. Feeling unable to raise her son while escaping, she sent him down the river in a basket hoping that someone could take him in. Choi Kang Chi (Lee Seung Ki) was raised by the Choi family after having been picked up from the river. 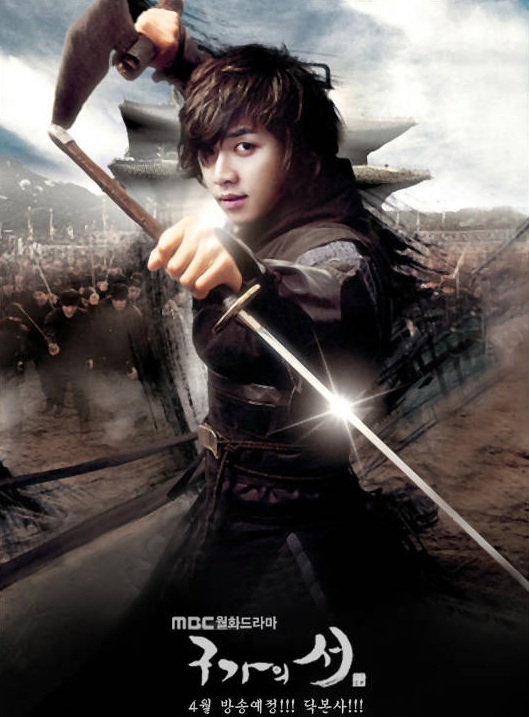 Choi Kang Chi is the son of Gu Wol Ryung, the guardian spirit of Jiri Mountain, and Seo Hwa, his human mother. Kang Chi is an outspoken character who’s full of curiosity. He realizes that he’s a half-human-half-beast through a certain incident and starts living his second life. Dam Yeo Wool (Suzy) is a master of martial arts and archery. Yeo Wool is an upright character who really values the Three Bonds and Five Relationshipsin Confucianism, and becomes an instructor at a martial arts center at a young age. 0 Response to "Gu Family Book [K-Drama] HDTVRIP"